I made an actual purchase from Amagi Metals on Sunday night, September 21, 2014 at 9:52pm. Read this Amagi Metals review. I made an actual purchase from Agora Commodities on Sunday night, September 21, 2014 at 9:11pm. Read this Agora Commodities review. 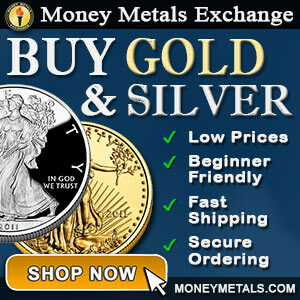 Reviews coming soon for more precious metals dealers accepting bitcoin. From an actual purchase of 21st September 2014, a review is posted. Stephen Macaskill CEO of Amagi Metals can be heard on this YMB Podcast. Bookmark our website for new upcoming reviews of Amagi Metals, Agora Commodities, Coinabul and more.